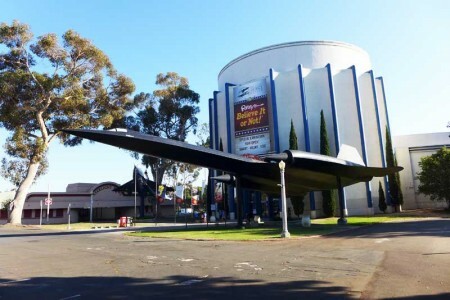 Any aviation enthusiast must visit the San Diego Air & Space Museum, especially if they follow Charles Lindbergh. His purpose-built Ryan aircraft was built in San Diego and that was where the celebrated aviator left from to achieve his Atlantic-Ocean-crossing, record-setting flight. A flying condition replica sits in the Rotunda entrance. 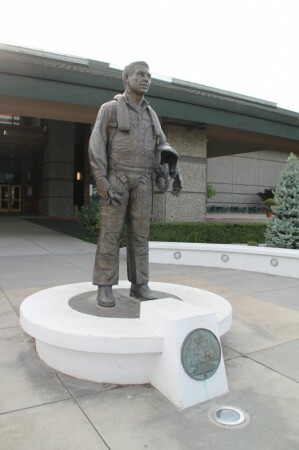 Surrounded by prime vineyards in the heart of Oregon wine country stands the monumental Evergreen Aviation & Space Museum. Founded in 1991, the museum includes a substantial collection of military aircraft, helicopters and spacecraft, as well as the Spruce Goose. The vast complex also includes an educational institute, waterpark, two cafés and a theater. Check out our photo gallery below. A great way to avoid the heat and see some beautiful World War II fighter planes is to visit the air-conditioned hangar housing the Palm Springs Air Museum. 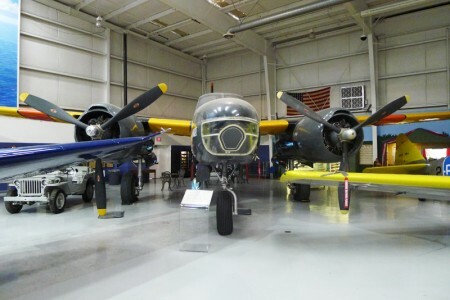 Located in Palm Springs, California, at the Palm Springs International Airport (PSP), the museum features dozens of aircraft, including prop planes, biplanes, seaplanes and bomber jets, as well as an extensive aviation library. Outside the hangar, you’ll find even more aircraft, from helicopters to space vehicles. Charles Goodyear secured a patent in 1844 for vulcanized rubber, and Frank Seiberling later memorialized Goodyear’s name when he founded his tire company in 1898. Ever since 1925, the company has stayed the course on flying blimps. For the world’s leading tire manufacturer, the blimp program is ultimately a marketing expense. Today, its fleet is comprised of just three blimps. Plans are in the works to replace them with Zeppelin NT airships, which will begin flying in January 2014. 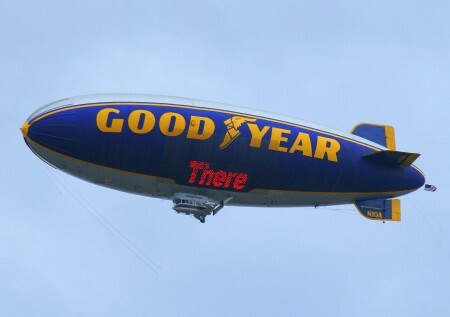 See more pictures of the Goodyear Blimp in our photo gallery.